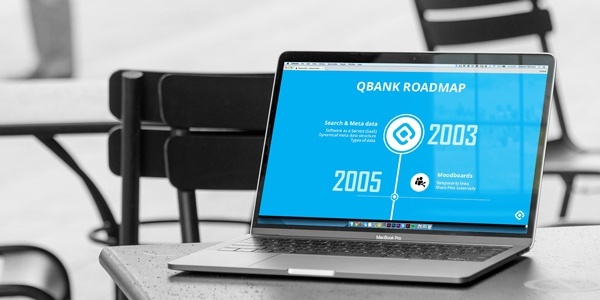 The last years technical growth have had a major impact on the DAM market and its development. 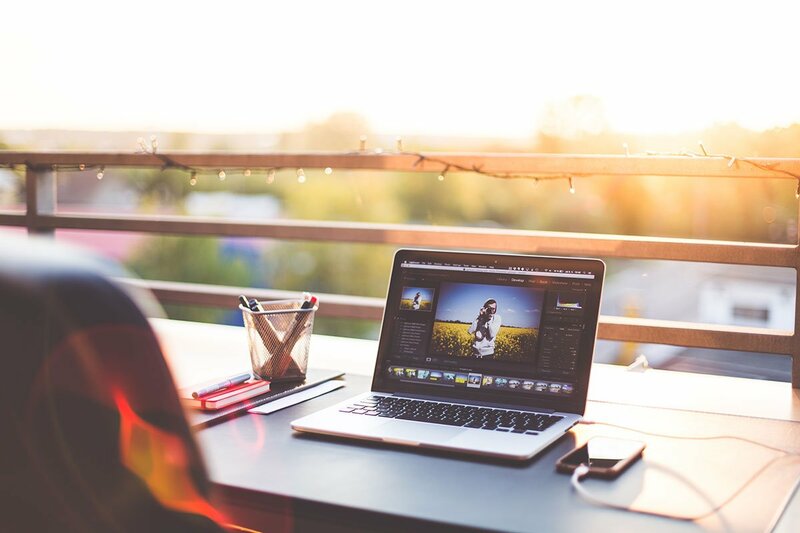 Artificial Intelligence (AI), Machine Learning and smart workflows are no longer just buzz words but common terms which features are built upon. 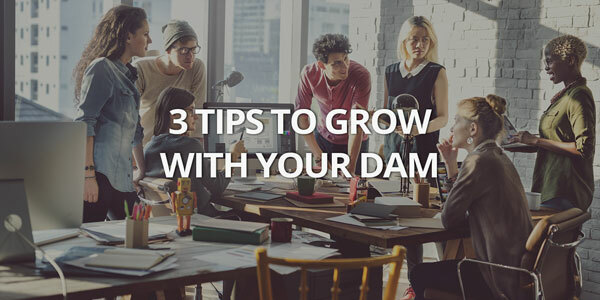 The fast-paced tech evolvement comes with great opportunities, here are a few tips to get the most out of your DAM investment. 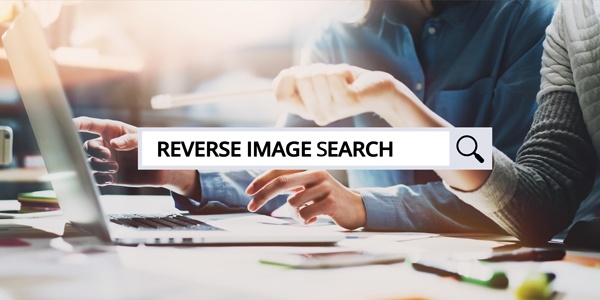 Adding assets to a Digital Asset Management is one step towards becoming more agile, but there are also several business effects within reach. 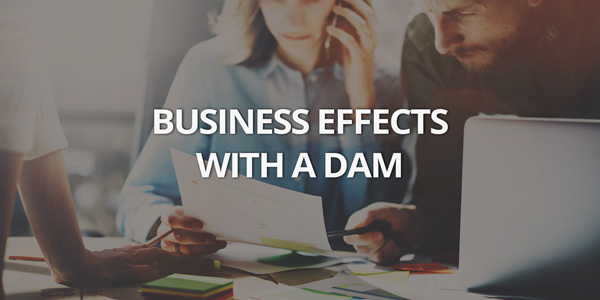 In this blog post I will guide you through a few effects to expect when taking the step towards becoming a DAM user. Video continues to dominate, and it looks like 80 % of all internet traffic will be from video streaming in 2019. 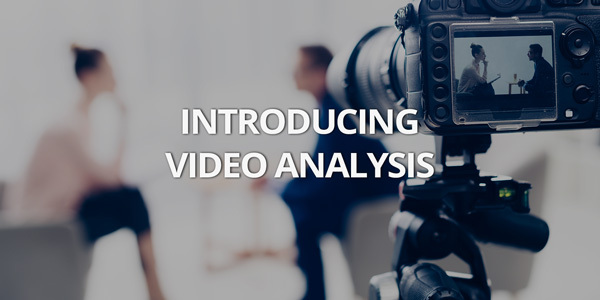 Therefore, it’s great to introduce our new Video Analyze Feature.